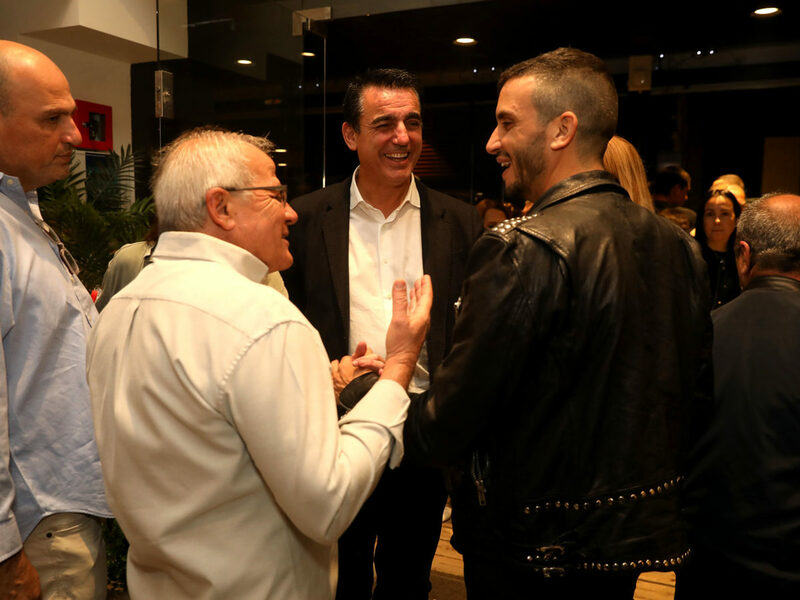 On Saturday, November 18, we had the pleasure of inaugurating LaForma Gallery, the first store in Israel in the city of Jerusalem. More than 1,500 square meters where you can find an extensive range of furniture and decoration of LaForma to which are added household products, gift items and local manufacturing accessories. We hope to reap many successes in Israel and receive your visit if you plan to travel to Jerusalem.